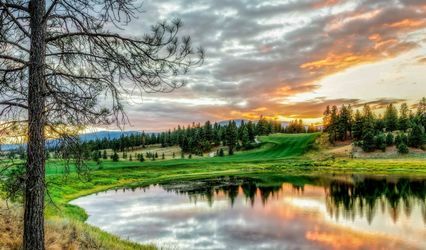 Wilderness Club Resort in Eureka, Montana, puts couples up close and personal with nature in this stunning state. 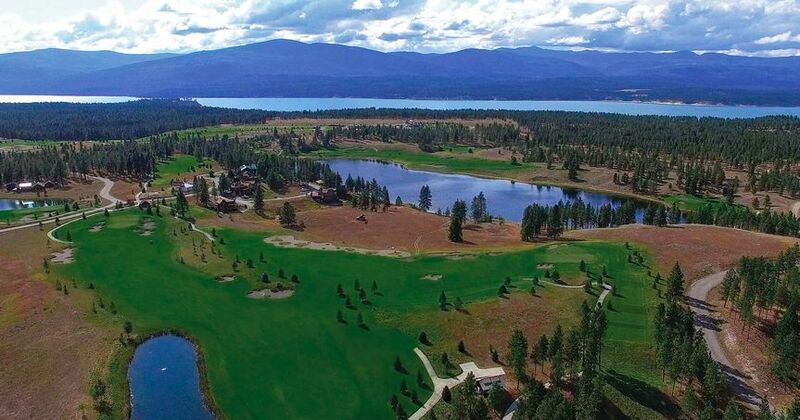 Not only will you and your guests have 550 acres on the property to explore and enjoy, but you will also be situated near two million acres of National Forest Reserve surrounding the property. 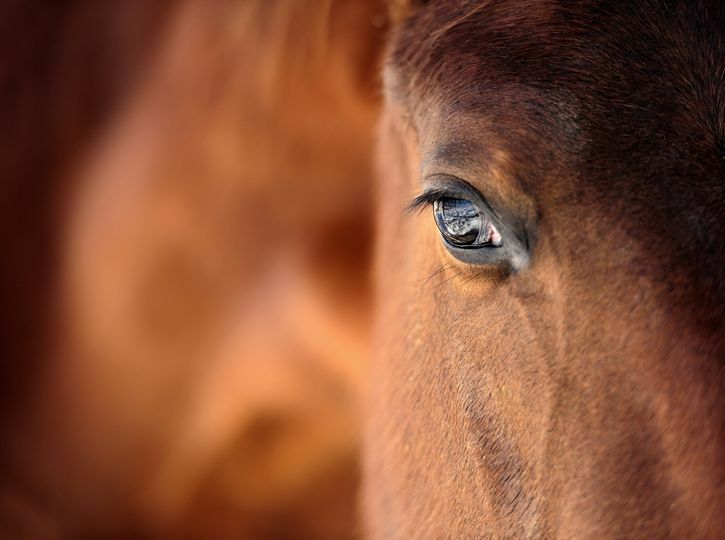 The breathtaking views in every direction provide picturesque opportunities with the common sighting of animal wildlife. Wilderness Club Resort provides outdoor venues for your ceremony and reception. There are also spaces on the property perfect for hosting bridal showers, engagement parties, and rehearsal dinners. No matter which site you choose, you will be intimately connected to nature. The wedding package called FANTASY accommodates up to 250 guests, friends or family. There are over 100 mountain ranges in the backdrop with peaceful rivers, streams, and freshwater lakes also running through the property. If you and your guests are looking for activities to do either before or after the ceremony, the club offers a wide variety of activities. The clubhouse dining room can host up to 45 people for your rehearsal dinner or 24, using the outdoor patio area. 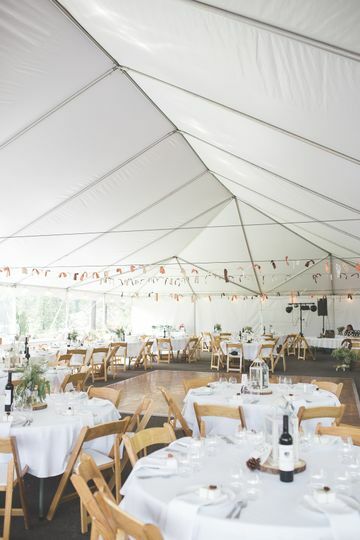 The ceremony can take place by Wilderness Lake or the Sports Park soccer field where your reception tent will be set up. Our many cottages, cabins, and choice of two lodges provide more than enough room for up to 100 guests. The resort has a salt water pool and hot tub, 250' water slide, a large horse park, basketball court, volleyball courts, a soccer field, amphitheater, exercise room, walking trails, Wilderness Lake for water activities, championship 18 hole golf course designed by Sir Nick Faldo, and is only 500 yards from 97 mile long, Lake Koocanusa. 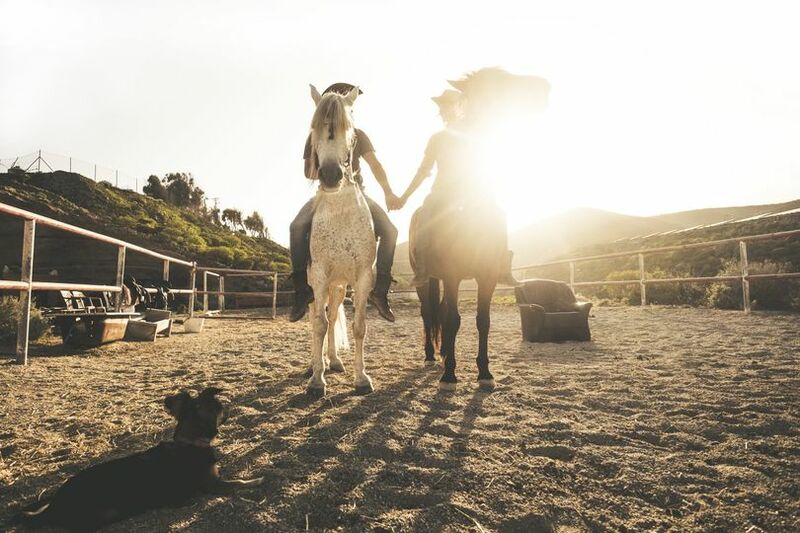 Apart from our Fantasy Wedding package, we provide guests with many amenities on site and can arrage for additional activities off-site while you're staying with us. 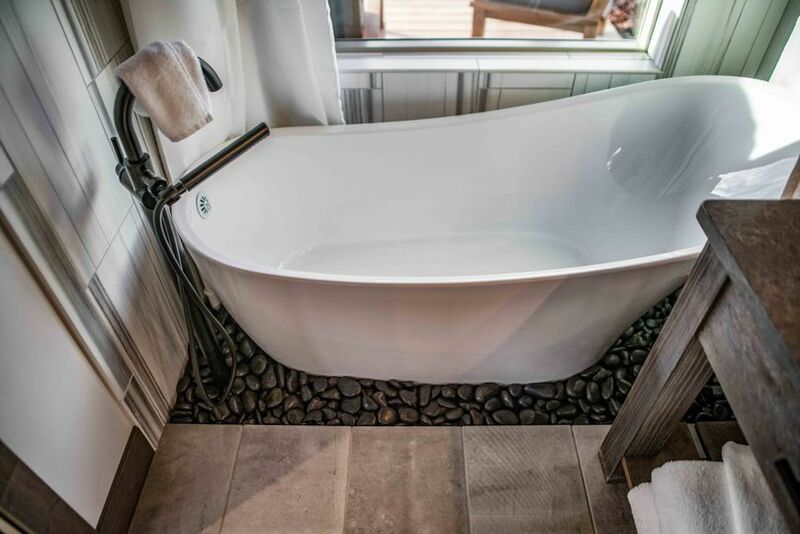 Our luxurious cottages and suites help guests forget their busy life while boasting of amazing rustic design with all the amenities of a wifi lifestyle. Our wedding was our absolute dream day! This resort is breathtaking and perfect for any couple looking for a rustic yet classy venue. Large gorgeous cabins provide amazing accommodation for families of all sizes! Grateful for the flexibility and supportive staff that made the day possible and stress free. Highly recommend if you are looking for a memorable experience for all invited! Not to mention the absolute breathtaking panoramic wedding photos we will forever have! Book any of our Fantasy Packages and receive a complimentary "day of event" Wedding Advisor ($500 value).